Well, this one surprises. Our grab bag has revealed True Love #2 from Eclipse Comics being a reprint collection of romance comics from the 50s. Beautiful people, beautiful clothes, love conquers all... shame they don’t do kissy face funnies anymore. I think I’d be good at it. 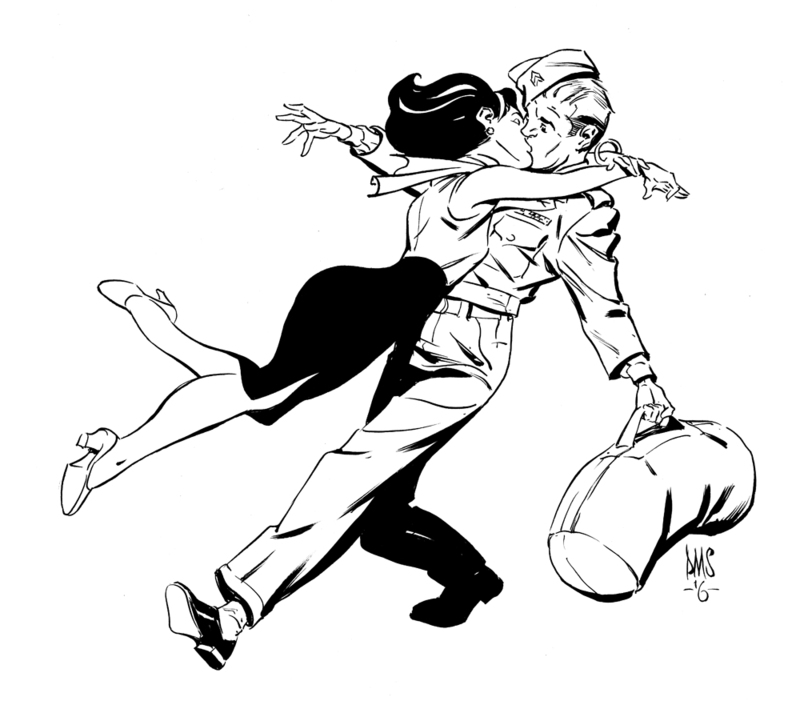 I'm imagining that it's a pent-up Diana Prince declaring her love for an away-at-sea Steve Trevor! All kidding aside, this REALLY is STUNNING, good sir! You continue to amaze, astonish, and inspire!! !